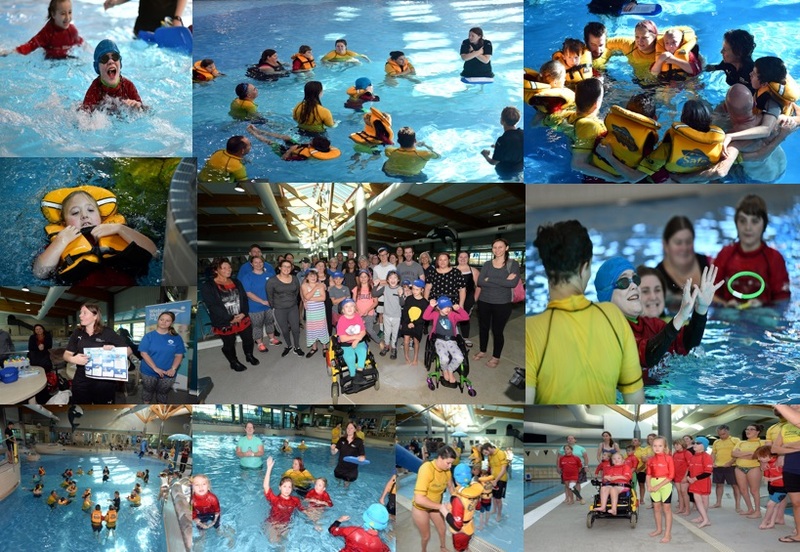 Water Safety New Zealand (WSNZ) is pleased with the work that’s been happening over the summer helping young physically disabled New Zealanders learn Water Skills for Life. In partnership with the Halberg Disability Sports Foundation and Flight Centre Foundation, two pilots ran in Auckland and Wellington. Water Skills for Life is designed to give 5-13 year olds fundamental water safety skills and knowledge that they will carry with them for life to keep themselves safe in, on and around water. The programme is made up of seven skill sets (consisting of 21 in-water skills and six water safety awareness related skills). The adapted course for disabled young people of any age also includes training for parents/caregivers to support their young people while they're in the water. The initial event was run at Vector Wero Whitewater Park in Auckland on Saturday 11 November. A second event was held at Te Raupraha Arena in Porirua on Sunday March 11 2018. A group of around 10 children and their parents took part in each pilot. Participants were in the pool working through the Water Skills for Life skill sets as well as having a lot of fun in the water. It was a great success and thoroughly enjoyed by everyone. The programme and teaching methodology will now be assessed to ensure it caters for children of all abilities and disabilities. The Halberg Disability Sports Foundation CEO Shelley McMeeken says it’s a great opportunity to provide essential training to both the young people it supports and their families. “We already deliver an inclusive training course - Halberg NET - for schools and sports on adapting physical activity to include everyone. It’s great to be able to extend this to the water and collaborate with such excellent organisations to offer this important training course,” McMeeken says. Jodie Burnard, chair of the Flight Centre Foundation is very happy to be continuing its successful partnership with the Halberg Foundation for a fourth year. 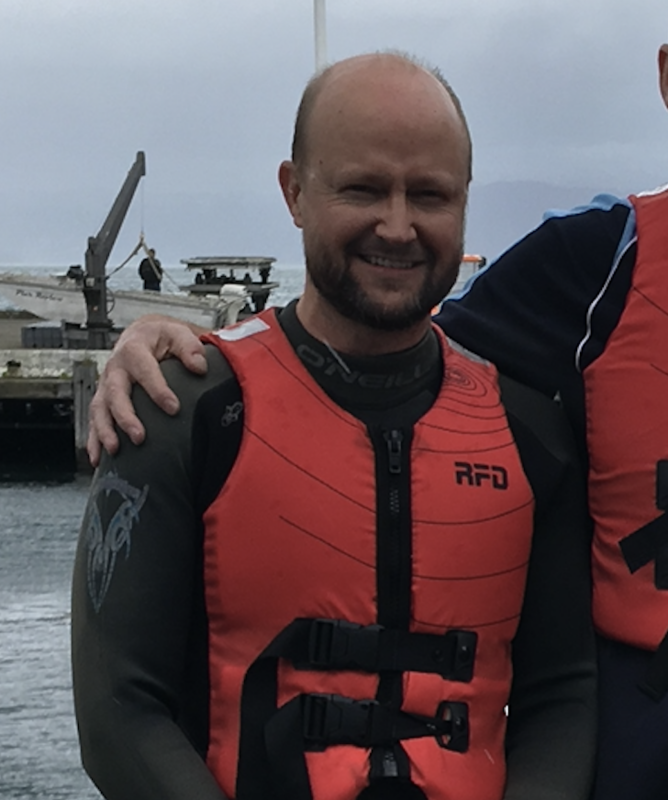 WSNZ CEO Jonty Mills says the pilots are important in making Water Skills for Life as inclusive as possible as work continues to get this programme to every young New Zealander. WSNZ will now be working with the Halberg Disability Sports Foundation on an ongoing basis so more children can learn Water Skills For Life. Original generation time 1.7765 seconds. Cache Loaded in: 0.0006 seconds.